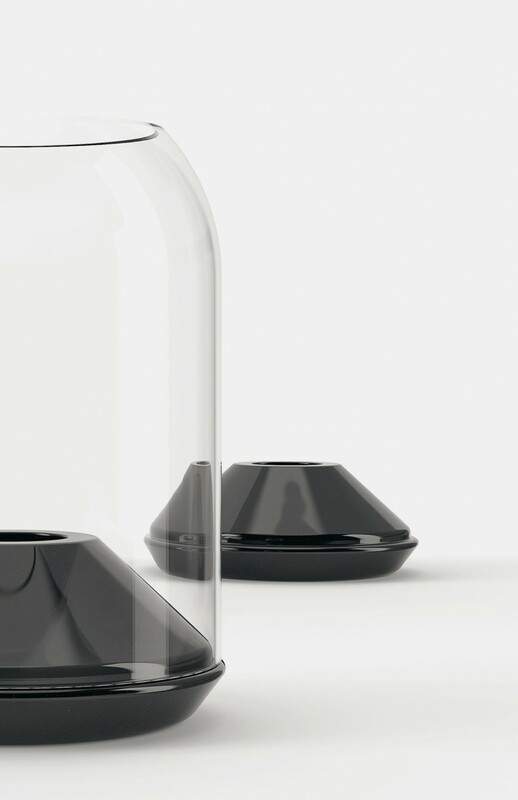 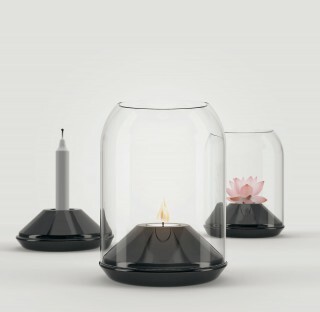 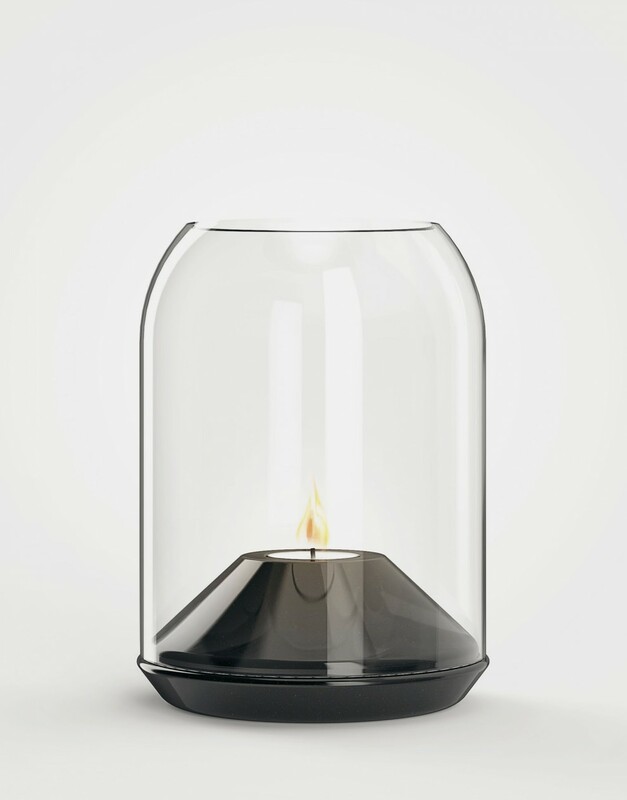 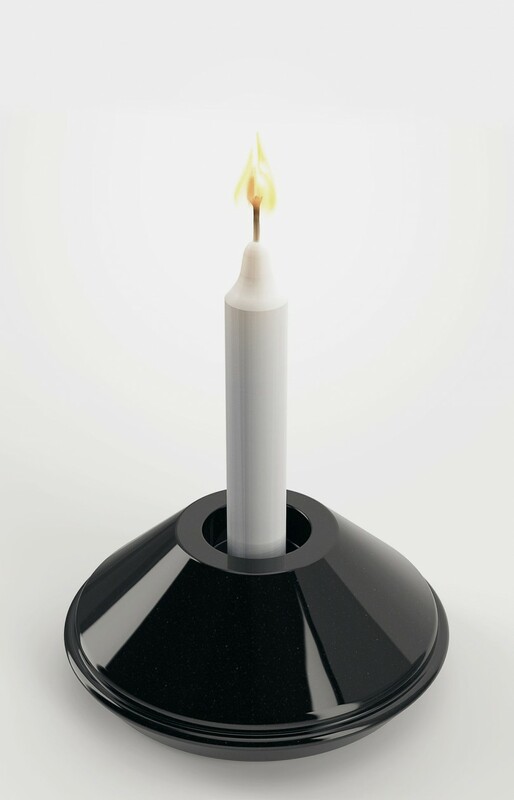 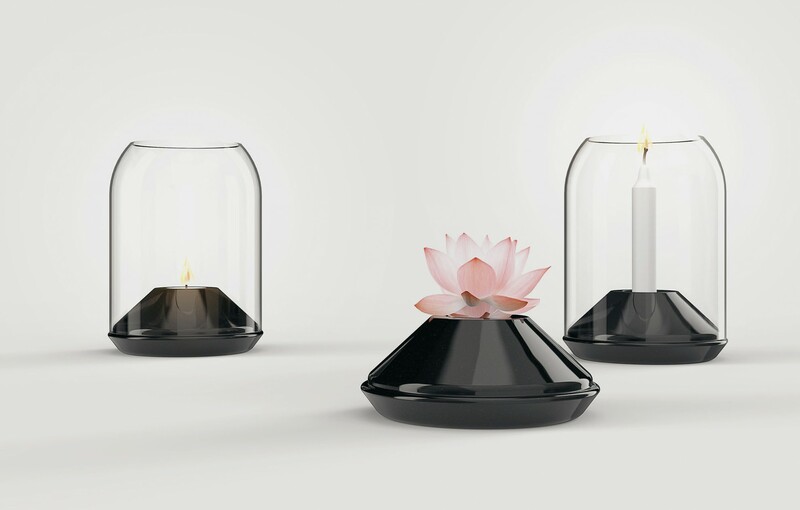 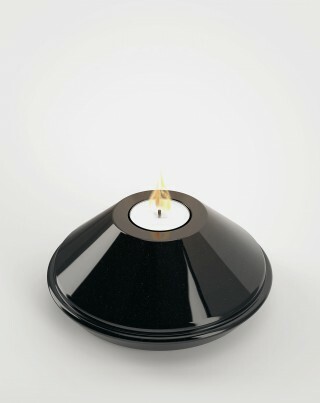 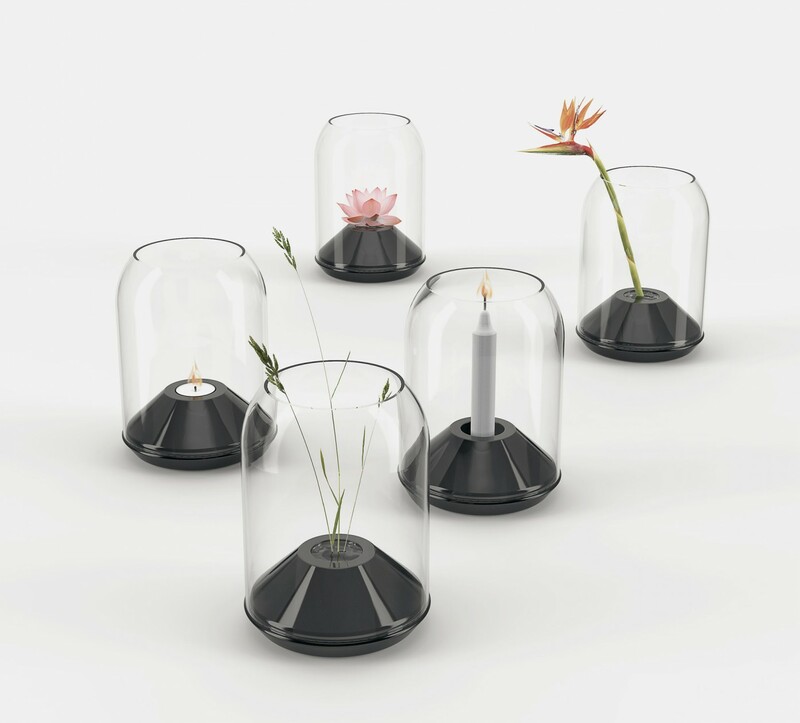 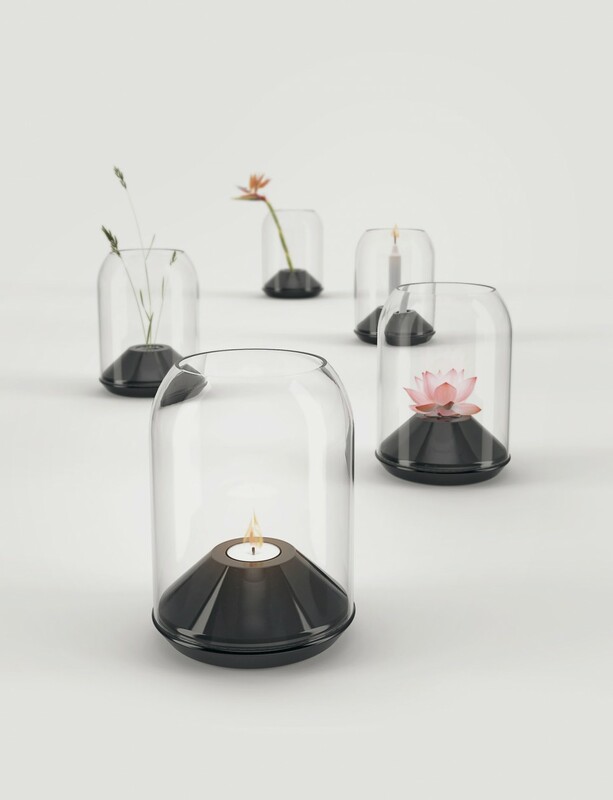 While being very simple and straightforward, "Matter" is designed to be a real multi-purpose object, acting as either a candle holder or a vase. The internal design of the base means that many different types of candles can be used, including tea lights and standard candles. The ceramic base can also be transformed into a small vase when water is added, to display flowers in various sizes. 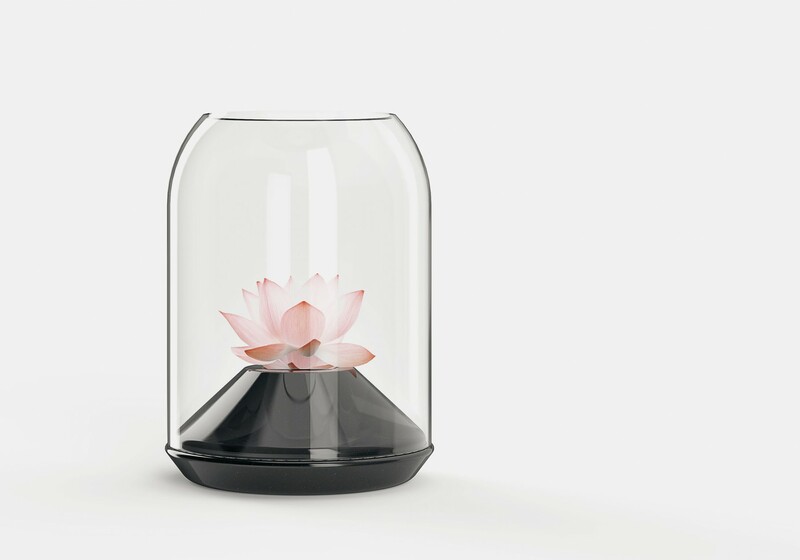 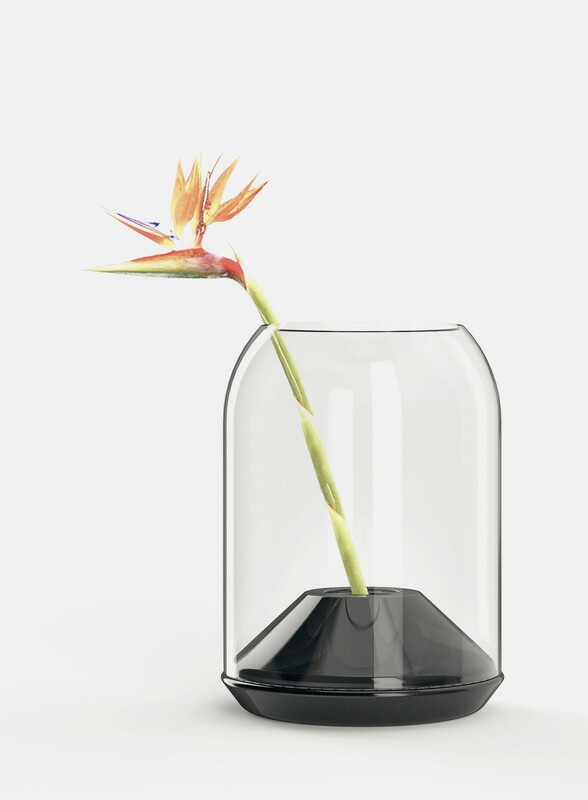 If the flower is tall, or rather a little dry branch is used, the sides of the glass dome provide support. The ceramic is finished with a mix of glossy and matt varnishes, giving it a more vibrant appearance under the glass dome. 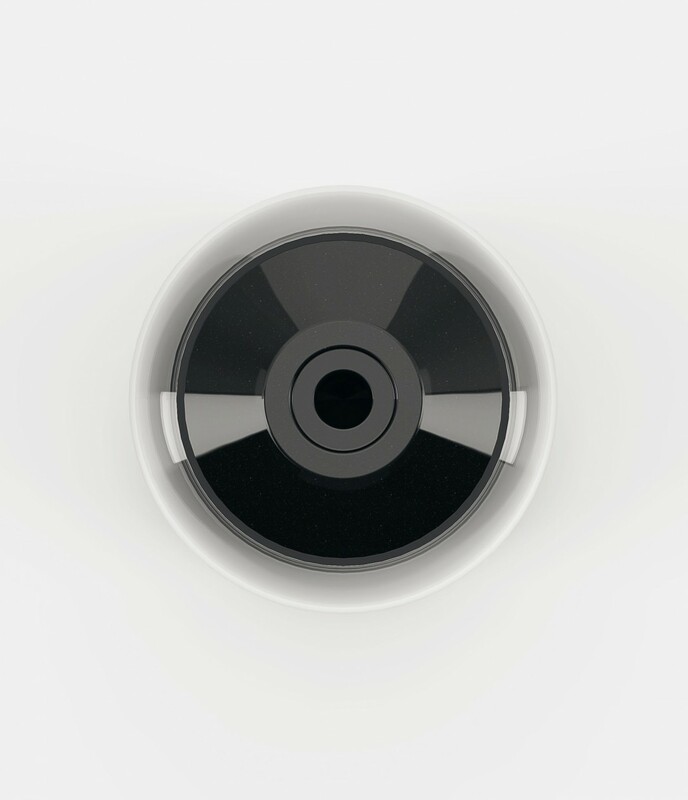 Matter is, therefore, a simple item that keeps its magic closely guarded and conceals its versatility. Designer Box offers a different box each month, with a product that has been produced by a big name in design. 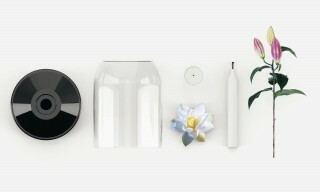 The item is accompanied by a small brochure explaining the work and the general vision of the designer. 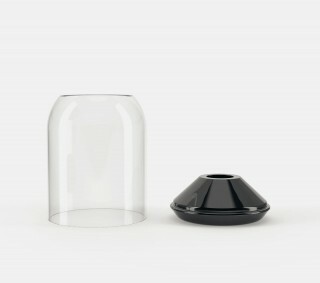 You can subscribe for yourself or someone else to receive a box for 2/4/6 or 12 months at a discounted price, or buy each product separately without subscription. 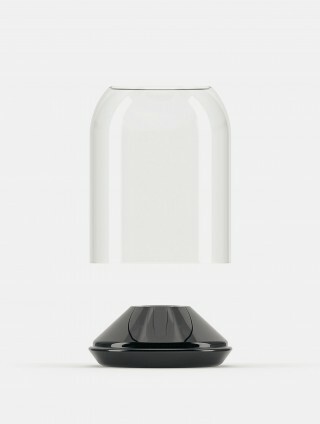 The boxes are and can be delivered all over the world.